5. Support multi-language, such as English, German, French, Italian, Spain, Portugal, Finland, Denmark, Sweden and so on. 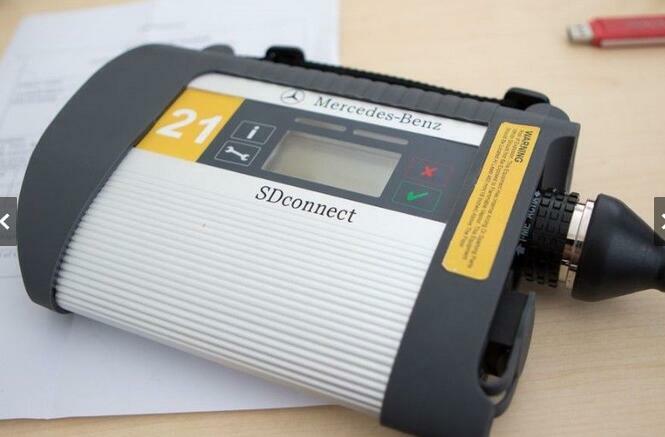 MB Star SD Connect SD C4 is a latest Mercedes Benz wireless multiplexer. It can diagnose and program for all Mercedes Benz cars trucks,bus and orther Vehicles.